Image by Horseshoe Photography | Sponsored feature. There’s no hiding it, wedding gift lists often end up being ‘a girly thing’ for some reason. It’s basically shopping without the cost (which is fun for everyone) but can get commandeered by the bride by adding cute cushions and candle holders. 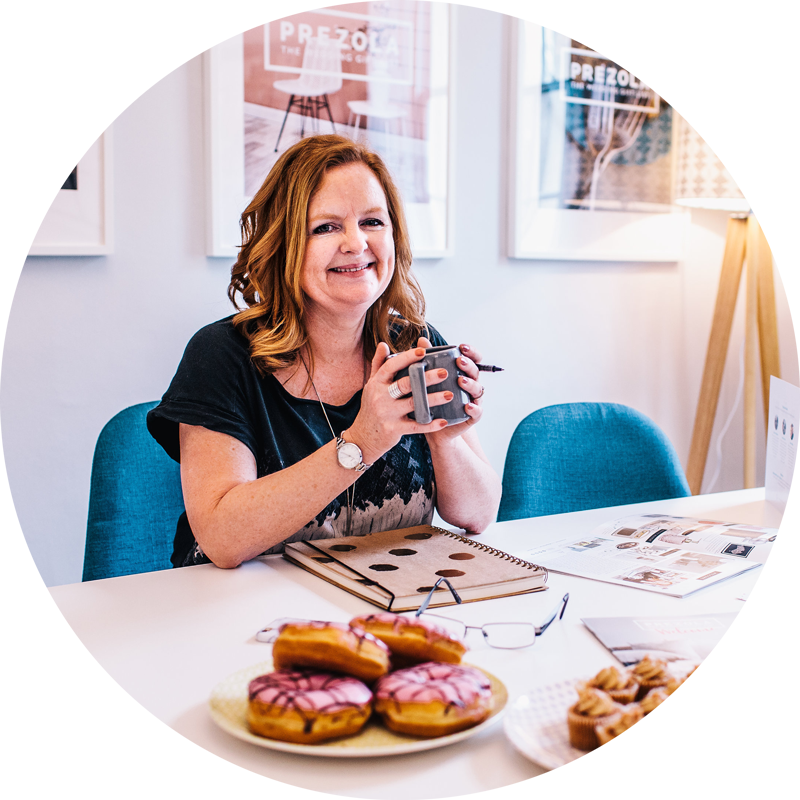 At Prezola, there’s something for everyone and for every style whether you’re into tech, food or adventure. 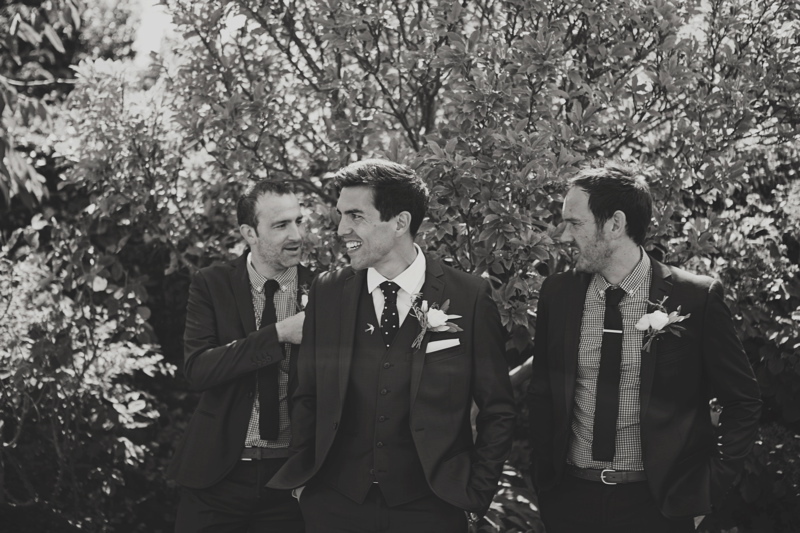 Here’s a selection of items that we think the groom will love (and so will you!) and can even persuade him to get excited about gift lists! 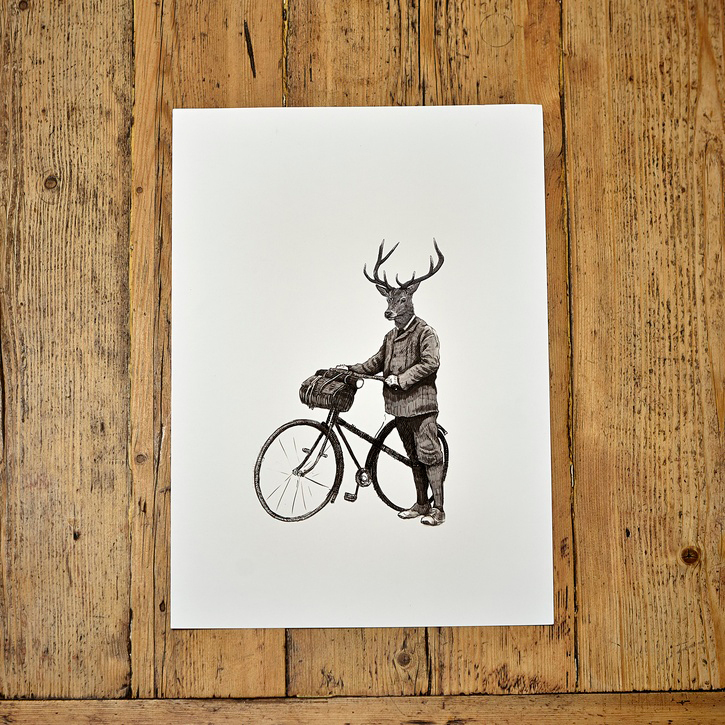 Ben Rothery Print, £30 – Decorate the man cave with some gentlemanly prints from up and coming artist Ben Rothery. His collection on Prezola has some breathtaking illustrations that look unbelievably real, alongside animals with higher fashion than Tom Hiddleston. 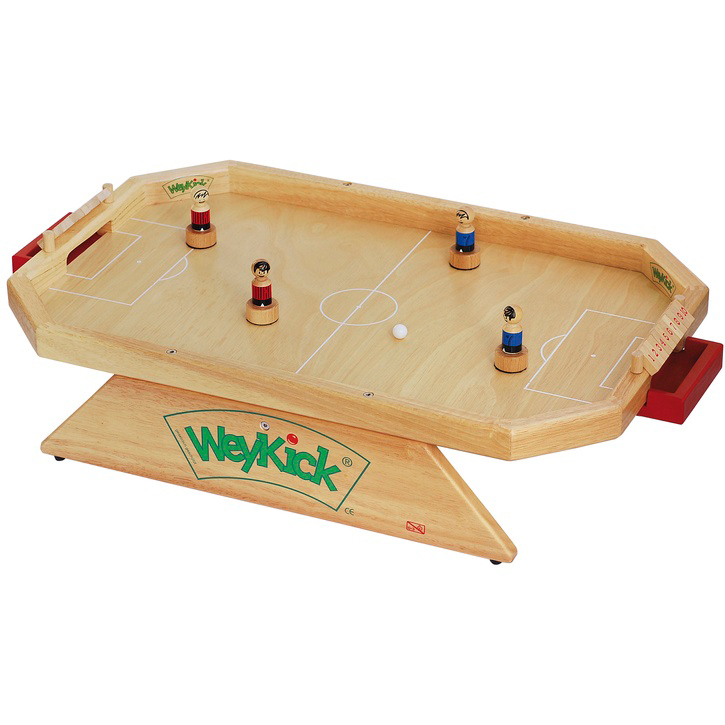 Foosball table, £112 – Possibly the ultimate dream for guys is to have their very own foosball table. This mini version will keep him happy for hours, and won’t take up too much room in the home either! 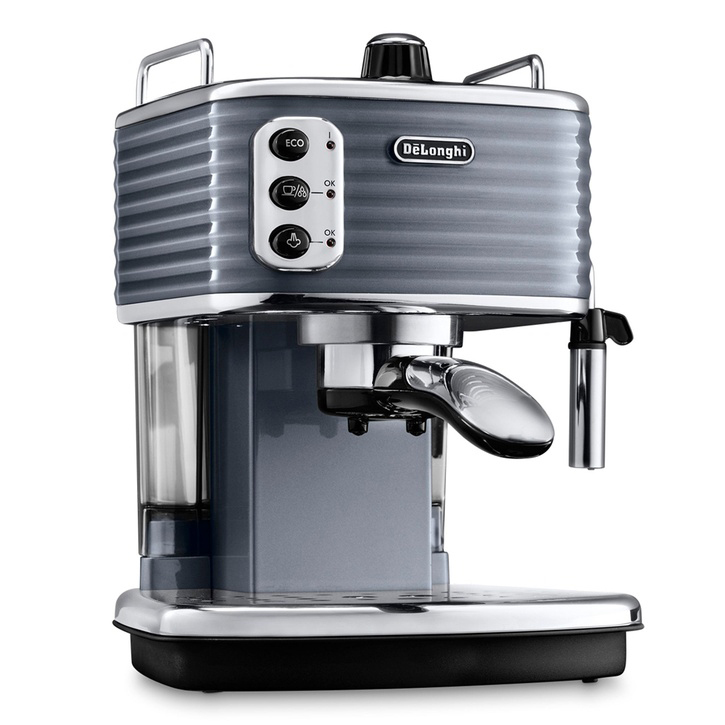 DeLonghi Espresso Machine in Gunmetal Grey, £199.99 – This bad boy will fulfil all of his coffee needs and comes in really cool colours such as Champagne, Black, White and Gunmetal Grey. It’s not so expensive that it will scare off your guests and will make him slightly less grumpy in the mornings too. 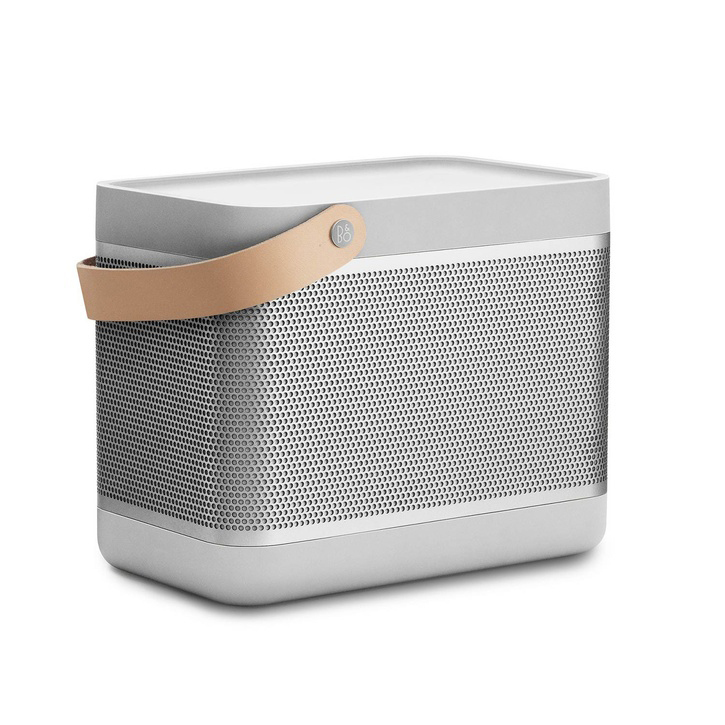 B&O Play Beolit Bluetooth Speaker, £399 – This speaker is stylish and has excellent features that any music lover would go crazy for. Get the party started by playing music from your phone, or simply just to listen to while washing the dishes. 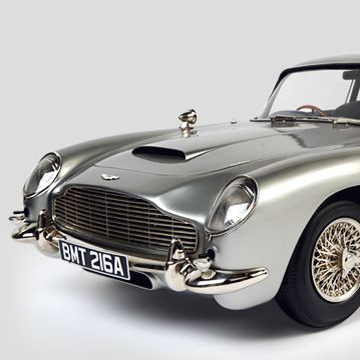 Red Letter Days Bond in Motion Exhibition, £69 – For James Bond fans it doesn’t get much better than this! Enjoy a fun-filled day out in the capital which includes a two-course meal and two tickets to the incredible Bond In Motion Exhibition. Sit down to a tasty two-courses at Fire and Stone – serving only the best authentic pizzas, with original flavour combinations from around the world, in a warm, rustic setting. A sure fire hit. Gingko alarm clock, £45.99 – This walnut-coloured alarm clock can tell you the time, date and temperature in its bright green LED light. 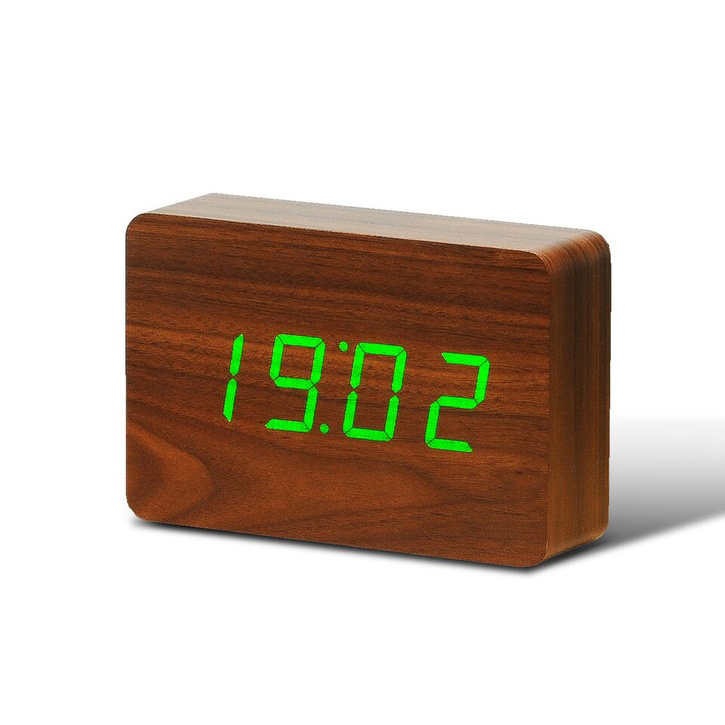 The wooden effect is perfect for his bedside table or desk and makes sure he’s on time too! 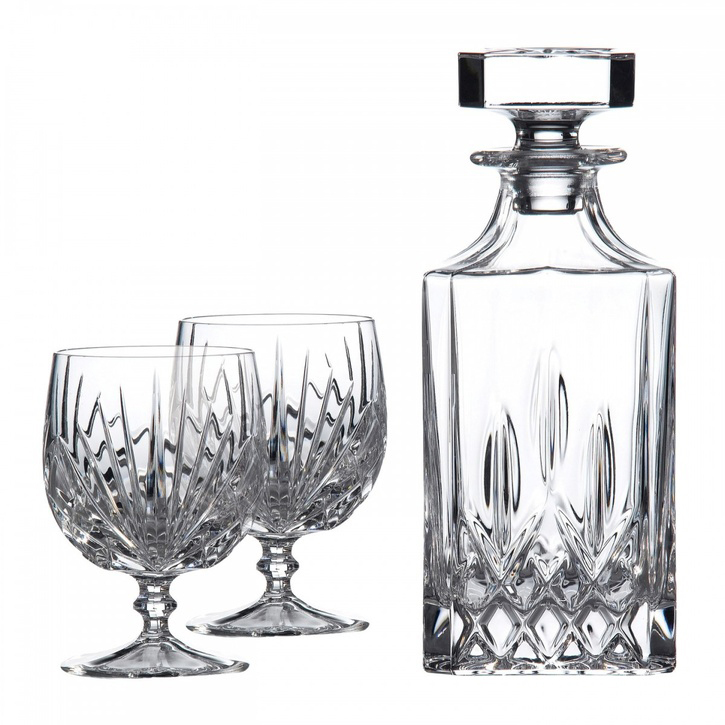 Royal Doulton Brandy Decanter Set, £80 – This set looks like something straight out of Mad Men and oozes sophistication for the grown-up man. Even though you may not feel grown up after the wedding, this will definitely fool everybody else! 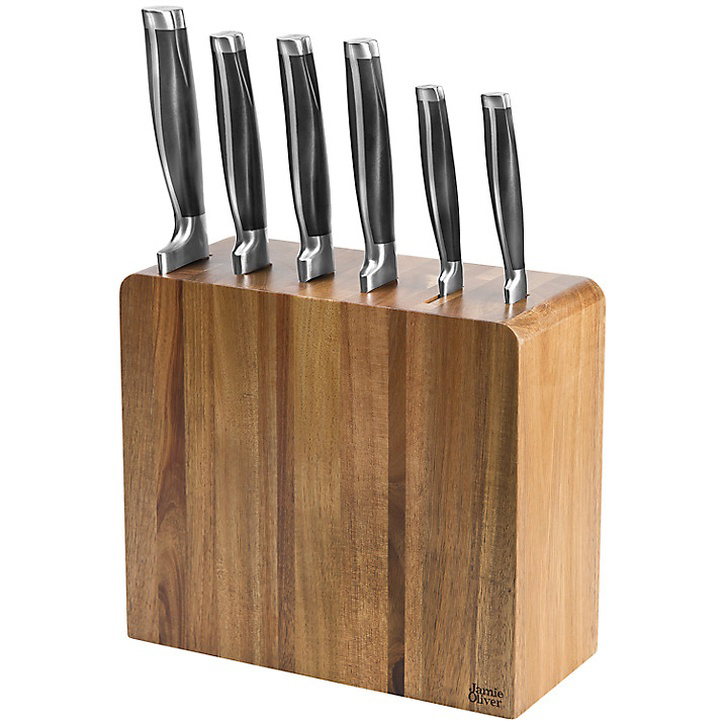 Jamie Oliver Acacia Knife Block, 6 Piece Set, £174.99 – Boys take their chef knifes quite seriously don’t they…? So your domesticated God might want to add Jamie Oliver’s beautiful Acacia wood knife block (which includes a paring knife, santoku knife, utility knife, chefs knife, carving knife and bread knife) to his kitchen tool kit. See you back here soon with some more tips, stories & inspiration for your wedding gift list! But if you have any queries or fancy getting to know us a bit better then head on over to see us at www.prezola.com.